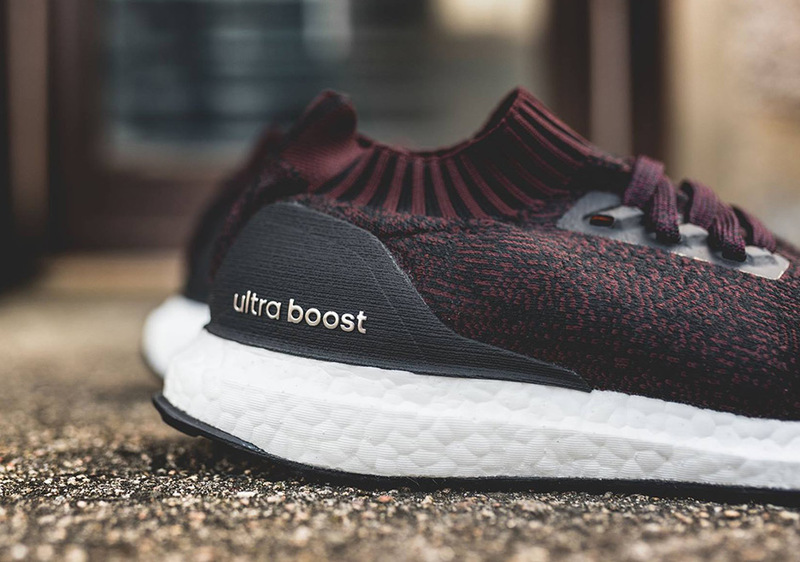 For those that like their adidas Ultra Boosts in the cageless variety, more excellent options are coming your way this fall. 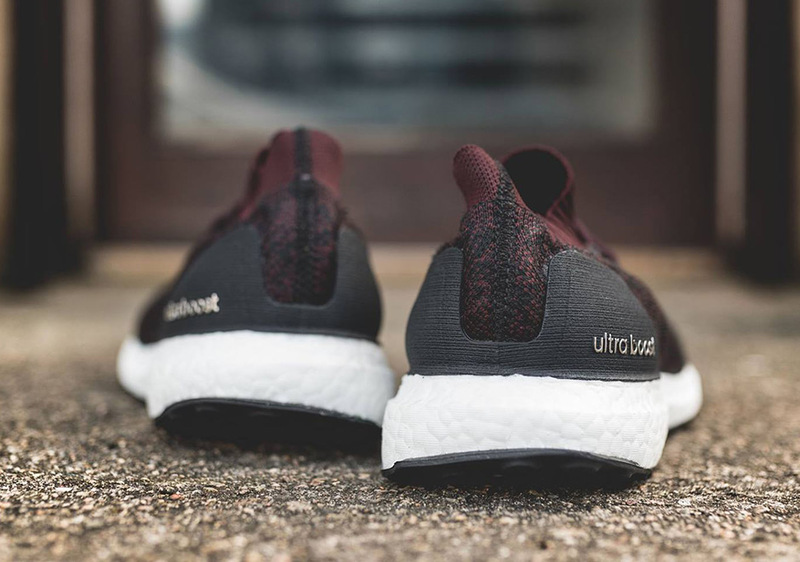 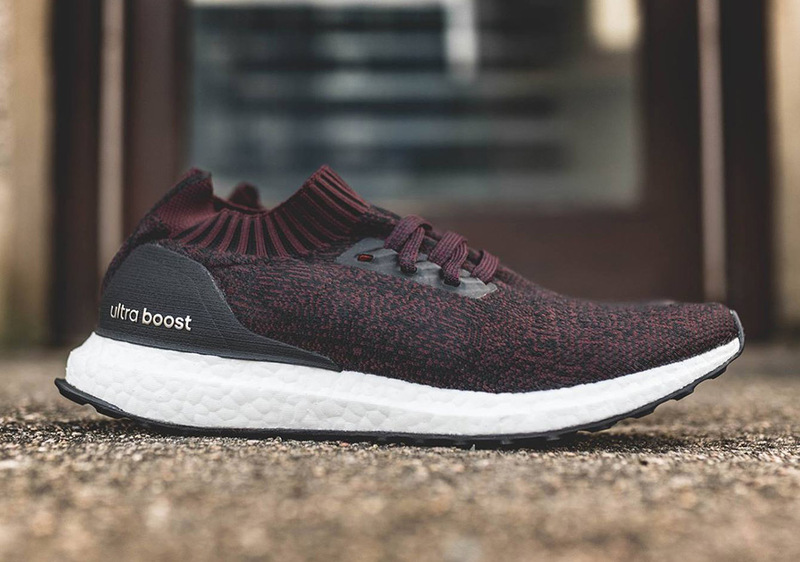 Today we spot the Ultra Boost Uncaged in arguably one of its best look yet, featuring a fall-ready blend of dark burgundy and black across the shoe’s usual Primeknit upper with the heel counter in a textured matte black finish. 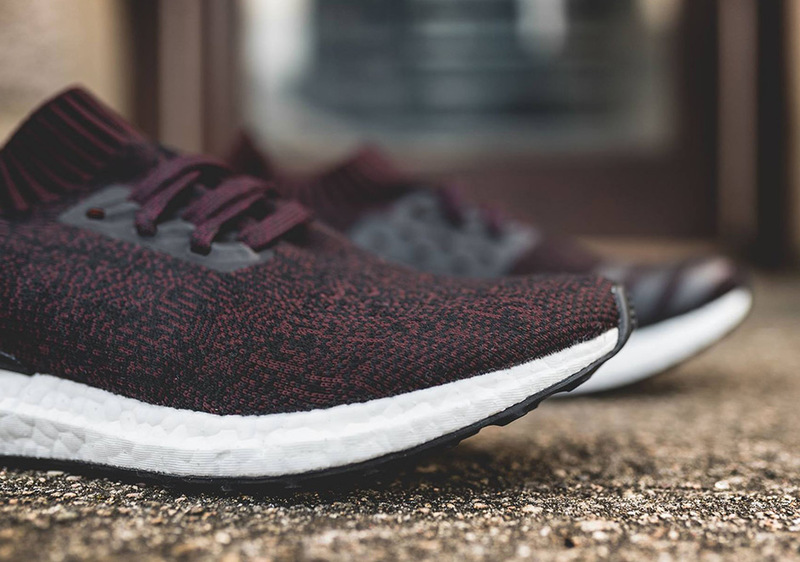 The “Dark Burgundy” Ultra Boost Uncaged is arriving now at select sneaker shops overseas, so expect them to hit US retailers soon. 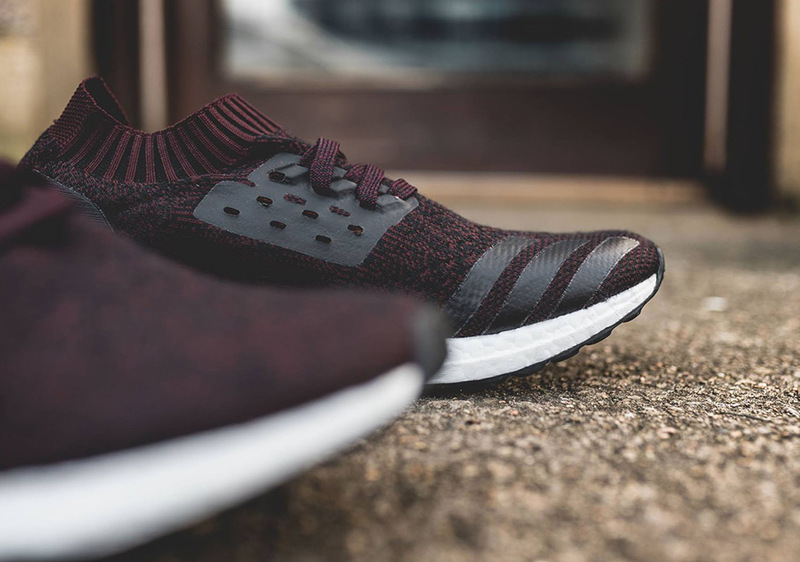 Ultra Boost fans will also want to take note of the upcoming glow in the dark colorway.